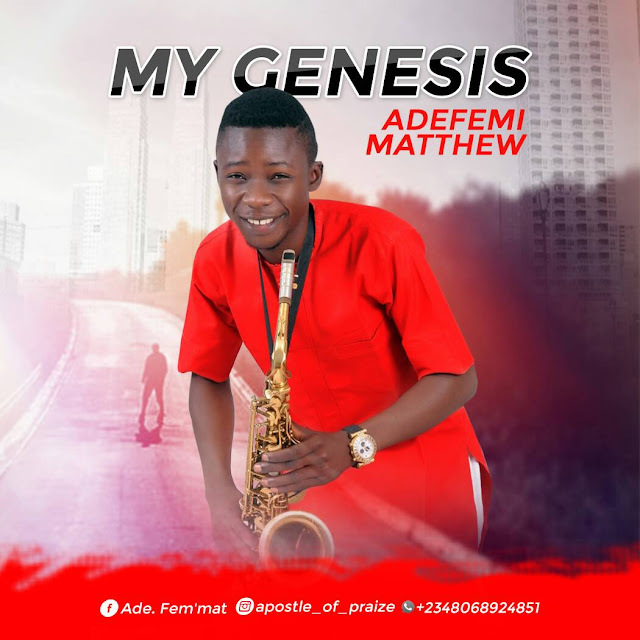 MY GENESIS is a latest album by Adefemi Mathew (Sax Pro) with five (5) inspirational tracks to bless many souls. 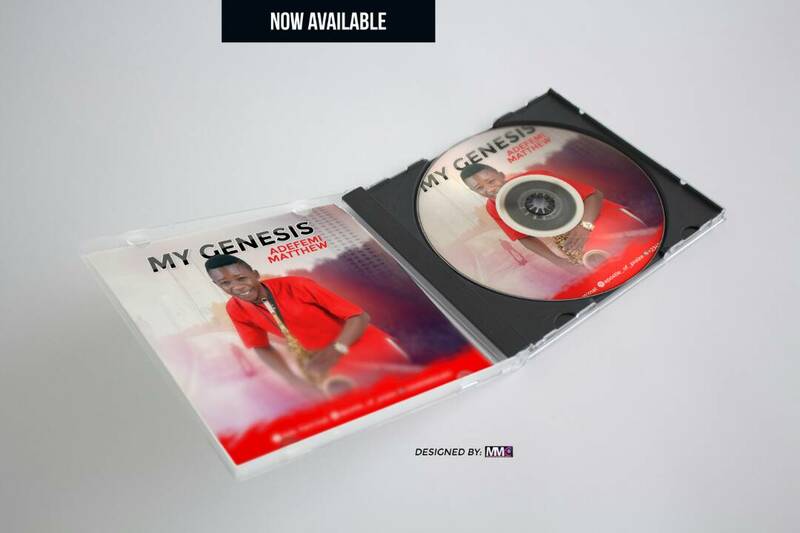 It's really an inspirational tracks that edify spirit, we’re powerless until the grace found us and nothing can a man do without grace. Even when we’re lost he found us and now we are saved by his grace what a wonderful amazing grace for us to have been saved. Let's quickly considered his incomparable love for him to have come to save us, he died on the cross for us to be save, he was poor for us to be rich, and by his stripe we were made whole. What an amazing Grace. “For by grace are ye saved through faith; and that not of yourselves: it is the gift of God: it is the gift of God. This is not doctrinal or religion based song, it’s for everyone to be blessed and to let the world know about the greatest love and grace towards humanity. MY GENESIS is a complete season album that our house needed to have and keep listening to, here are the tracks that make up MY GENESIS. 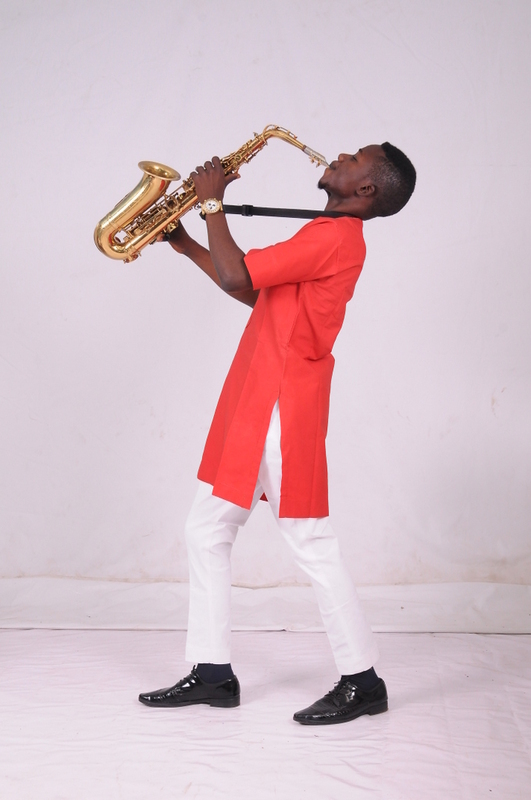 You can click here to download and enjoy one of the track titled "Great Grace"
You can click here to download and enjoy one of the track titled "Arugbo Ojo"